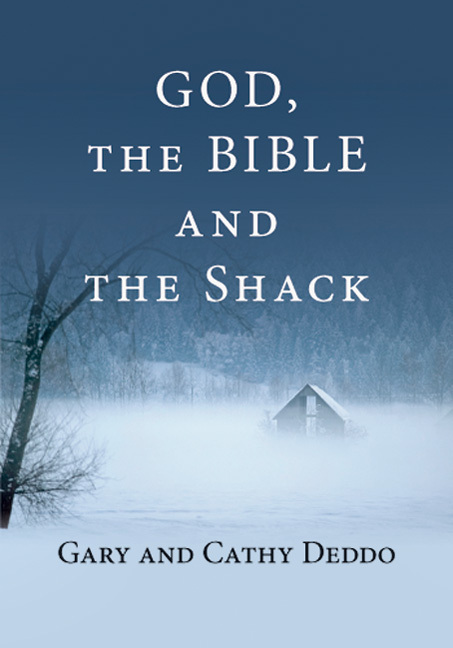 Millions of readers of William Paul Young's The Shack want to know, Is God really that good? Is this the same God we find in the Bible or not? Is the Trinity really like what we find in the novel? And what about evil in the world? How much does The Shack help us understand why it exists and how God deals with it? Here are clear, insightful responses to the questions so many people want answers to. 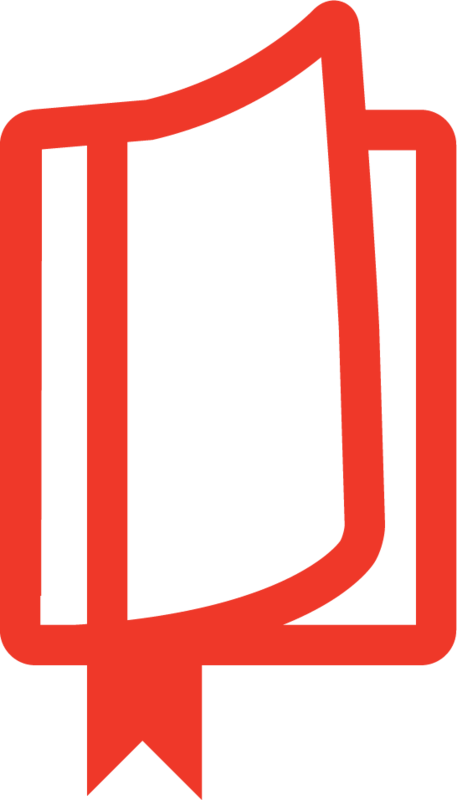 Deddo, PhD (systematic theology under James B. Torrance, University of Aberdeen), MDiv (Fuller Theological Seminary), is an acquisitions editor for InterVarsity Press. Before that he was an associate director for InterVarsity Christian Fellowship's ministry to graduate students, with national, regional and local campus responsibilities (in Southern California and in Princeton, New Jersey). Deddo is an ordained Presbyterian minister (PCUSA) and has also served as campus chaplain at two universities. During the past six years he has taught systematic theology as an adjunct professor at Fuller Theological Seminary, Eastern Baptist Theological Seminary (now Palmer Theological Seminary) and Eastern University. He has written a number of articles for journals such as The Scottish Journal of Theology and The Evangelical Quarterly. His book Karl Barth's Theology of Relations: Trinitarian, Christological and Human: Towards an Ethic of the Family is published with Peter Lang. With his wife, Cathy, Deddo also wrote George MacDonald: A Devotional Guide to His Writings with Selections (St Andrew Press, 1996). Cathy Deddo (M.A., Fuller Theological Seminary) is a former InterVarsity Christian Fellowship staff member and has taught women's Bible studies for twenty years. 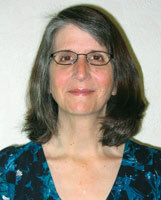 She and her husband, Gary Deddo (Ph.D., University of Aberdeen), currently provide Bible study resources and seminar opportunities at www.trinitystudycenter.com. Deddo previously published A Devotional Guide to the Writings of George MacDonald (St. Andrew, 1996).